"If You're Bored, Don't Read This" From the seldom bored (or boring) Michael Johnson. John Clute and David Langford on the Science Fiction Encyclopedia. 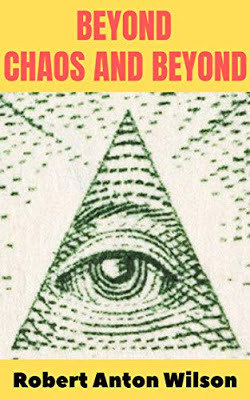 It's online now, and has entries on Robert Anton Wilson and Robert Shea. It's a great resource, check it out. Hat tip, Arthur Hlavaty. Original version of Greg Hill's article for Shea's "No Governor." Short film about Jack Parsons' second wife. 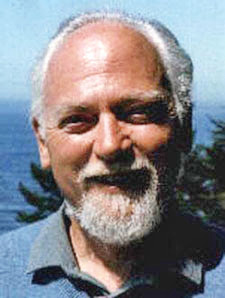 Robert Anton Wilson wrote the introduction for this book about Parsons. 10 Questions Libertarians Can't Answer, and Hope You Won't Ask! This is a humorous parody of the Alternet and Salon articles I mentioned Friday, but many libertarians did not get the joke and are bitterly complaining in the comments that Jason Brennan's piece ("Which Koch brother has more authority over you?") misrepresents libertarianism. Pulitzer winners include the Guardian and the Washington Post, for their NSA stories. Also a composer I like, one I once exchanged emails with. Wormwood Star is great! The book of the same name about Marjorie Cameron is also good. (forgotten its name) on Fairfax Avenue. The director, BTW, was Curtis Harrington. Cameron also appeared briefly in Kenneth Anger's Inauguration of the Pleasure Dome.